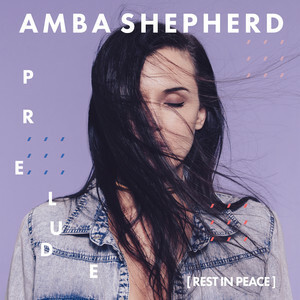 Great White DJ: "We Tried Love Today, Let it Rest in Peace"
Anyone who has heard Amba Shepherd's vocals on an EDM track has made a point to find out who she is. For me, that moment happened over six years ago when she chipped in vocals for Porter Robin's Vandalism. She has that angelic, Ellie Goulding softness to her vocals, which sounds really awesome by itself, but also fits quite well over EDM chords. To this date, she's had lots of feature credits, but this time she's branching out on her own solo single.